T.G.I.F. 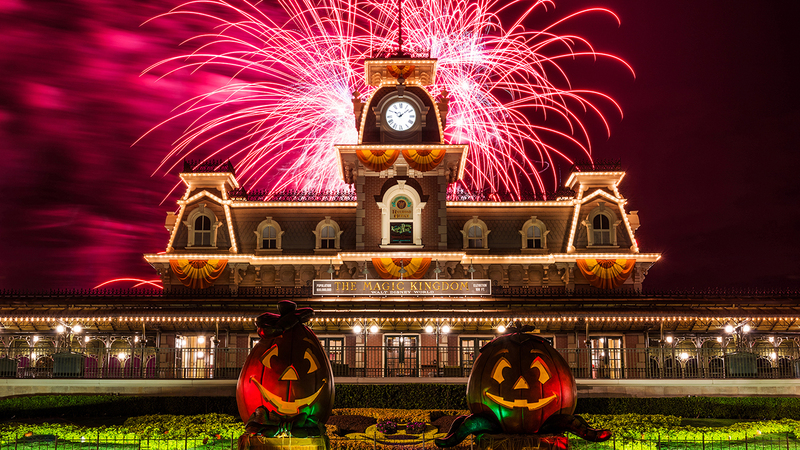 Pic Of The Week – Gear Up For Halloween With These Awesome (Disney!) 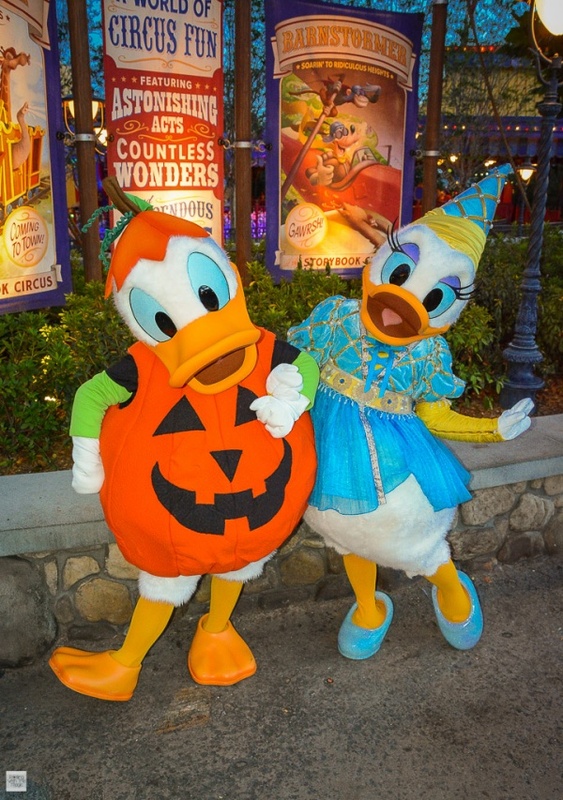 Costumes! Halloween is JUST around the corner, and if your house is anything like mine, you’ve been decorating and getting ready to celebrate with candy, costumes, and fun! 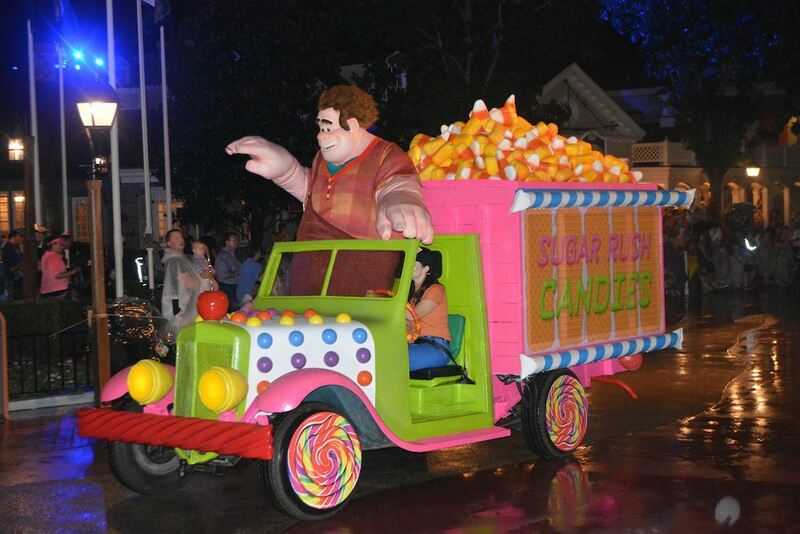 Speaking of costumes – it’s really the best part of Halloween isn’t it? Getting to dress up as literally anything else you want to dress up as for one whole day? It’s so fun to dress up, and as a parent it’s even more fun to see your kids choose a costume and act the part and really get into the Halloween Spirit! If your kid is a big Disney/Marvel fan (like mine is!) 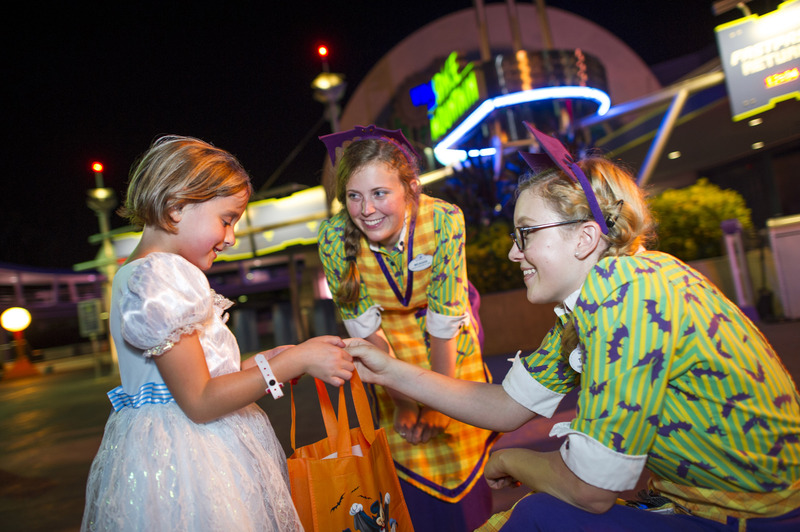 Then the Disney Store has you covered – with a TON of costume options – Princesses, Superheroes, and everything in between! Buzz Lightyear and Spiderman are just a few of the offerings for little boys – mine would LOVE to go dressed as either one for Halloween! 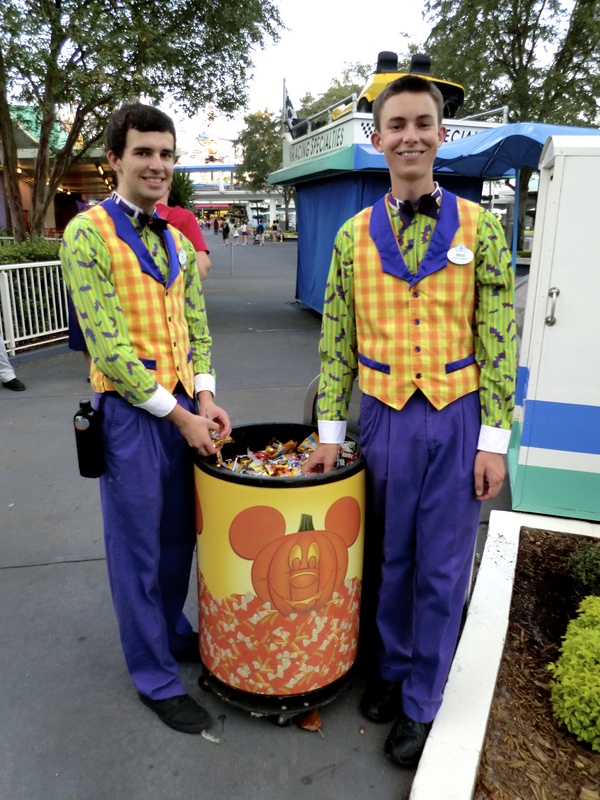 Happy Costume Hunting – and TGIF! Bring along a blank mat for a picture frame for signing, and then display it at home along with your favorite photo from the trip! If you have multiple children (or adults!) who are collecting autographs, get each one the first letter of their name (wooden ones like this can be found at most craft stores). Then there’s no confusion on which letter belongs to which kid, too! This Disney Character Encyclopedia is what inspired me to look up new and inventive autograph ideas – as I was thinking about getting it for my son, and read some reviews that people used it for autographs – which is a great idea – each character has their own page already in the book, so why not have them sign it? I haven’t decided what we will do for autographs when we bring my son for the first time next year to Walt Disney World – might just opt for a classic autograph book for him – but for me? One of these ideas would be perfect! 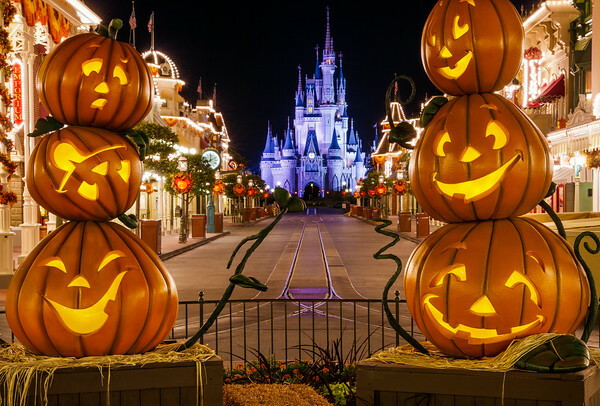 One of my dreams is to someday spend Halloween at Walt Disney World – and to dress in costume to attend Mickey’s Not So Scary Halloween Party. WHY, you might be wondering? Well, it just sounds like too much fun to pass up! 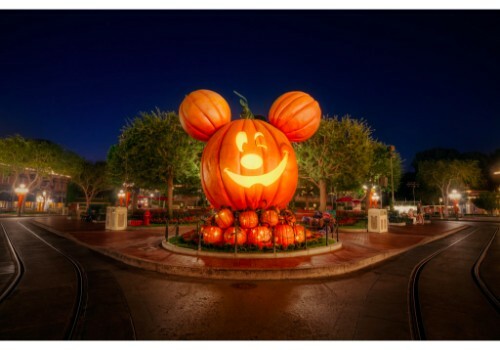 Ok so I know that maybe I am slightly biased because I love fall so much, but I just can’t imagine a more fun way to spend Halloween than at DISNEY WORLD – with candy, dressed up characters, and pumpkins galore!